Debra is the Chief Executive Officer of Ruah Community Services, and has been serving in the role since 2016. 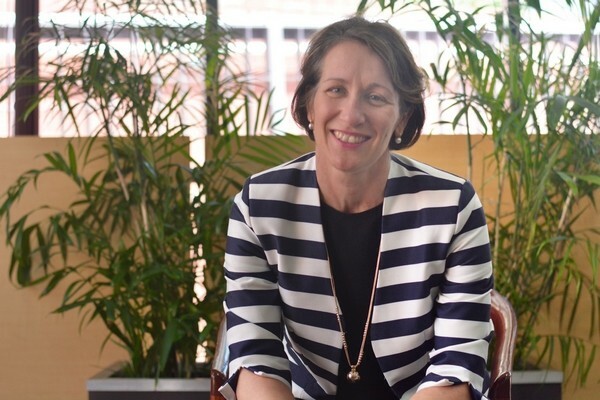 Prior to this she held the Chief Executive Officer position at Hope Community Services, and Director of Organisational Development at St John of God Subiaco. As CEO of Hope Community Services Debra oversaw significant growth and expansion in alcohol and other drugs treatment and support services, as well as managing youth residential services and youth mental health. Debra currently serves on multiple boards and committees, including the WAAMH Board, the East Metropolitan Health Service and the Alcohol Advisory Board. Previously, Debra has also been active on the WANADA board. Debra would like to see a strong and sustainable community services sector to continue to ensure the inclusion of all people, particularly those most excluded, in our community. She also is excited to work with the sector to develop the leadership that is required for the future of community services in WA.